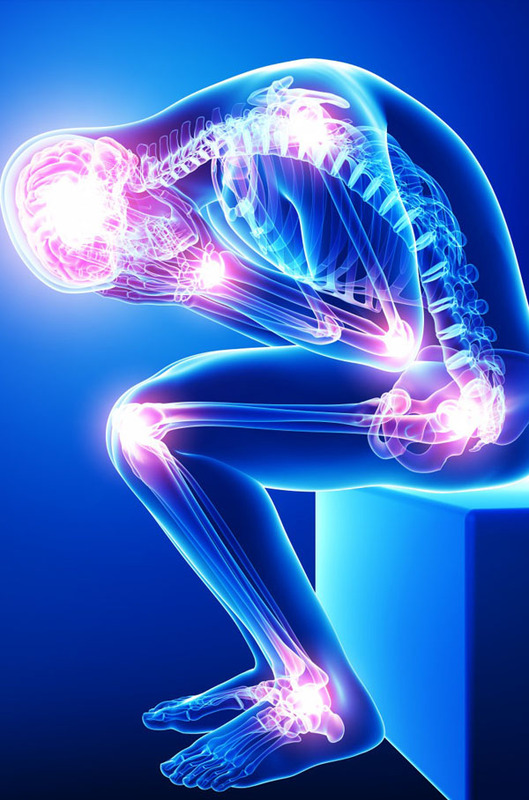 We offer a holistic approach to the syndrome of symptoms that make up fibromyalgia. We can help you with generalized fibromyalgia pain, sensitivity to pressure and touch, fibromyalgia related insomnia, joint stiffness and fibromyalgia related fatigue. We can also help with bladder and bowel dysfunctions, numbness & tingling and general cognitive problems related to a Subluxation. If you are suffering from Fibromyalgia, Progressive Chiropractic can offer you natural and effective relief. Contact us today to schedule your appointment with Dr. Bryan Ludwig. At Progressive Chiropractic, we normalize hyperactive nerves as seen in fibromyalgia. This drug ad video talks about hyperactive nerves and the drug that calms them.